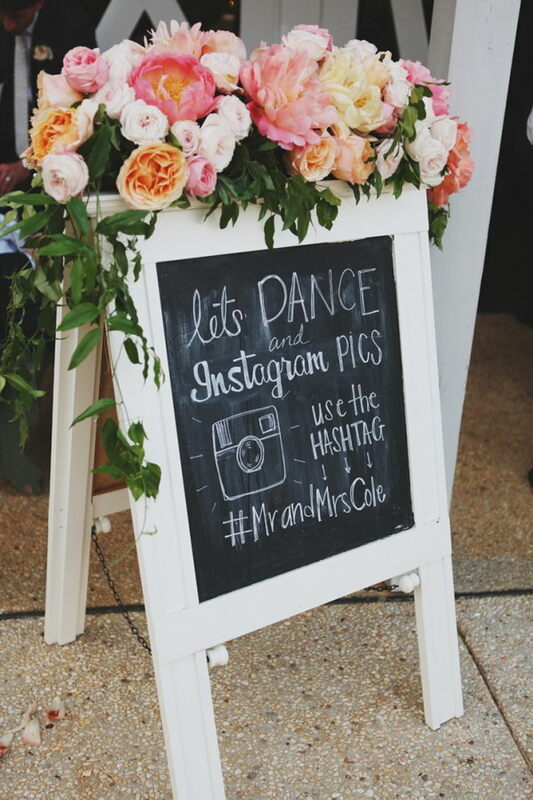 Chalkboards don’t have to be just placed on a wall anymore. 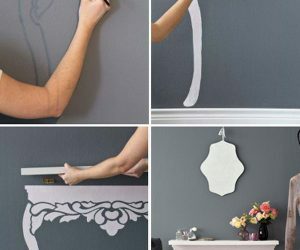 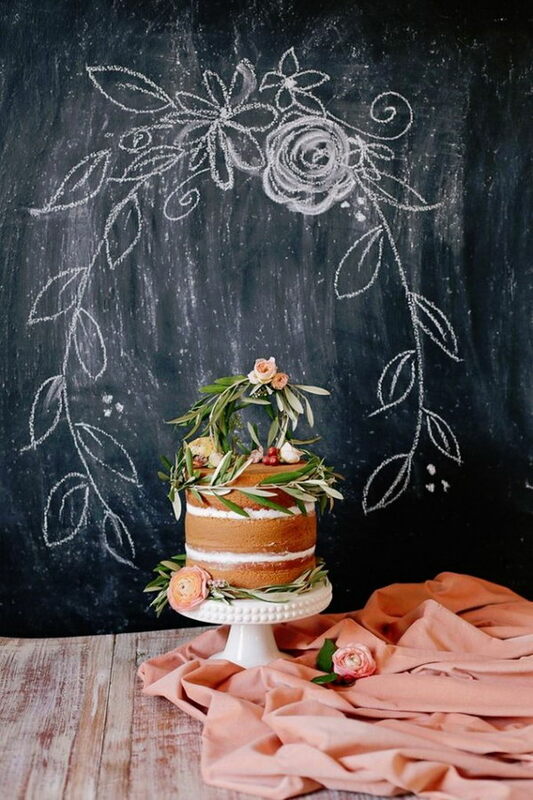 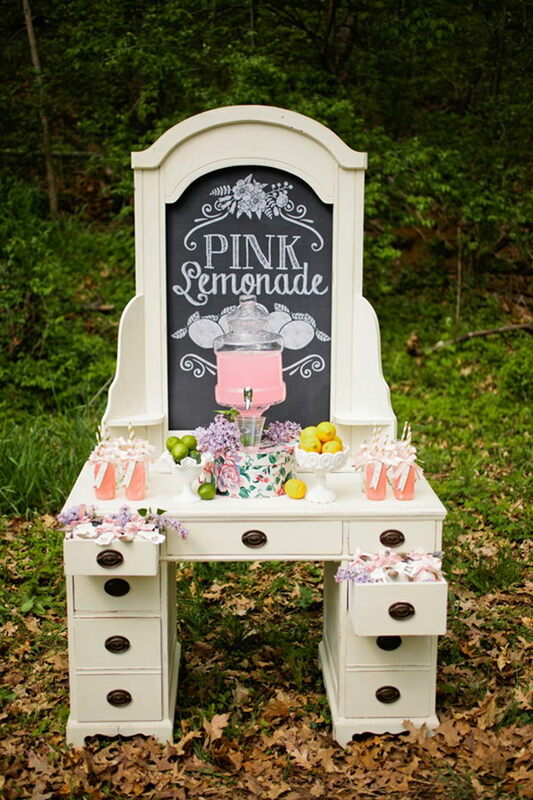 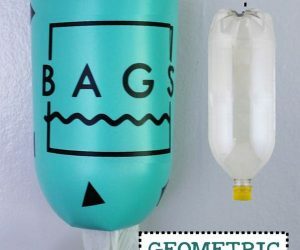 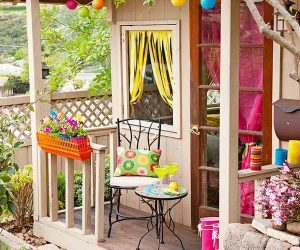 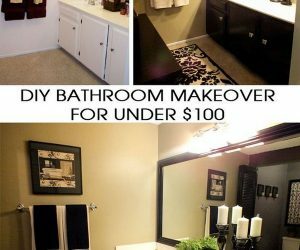 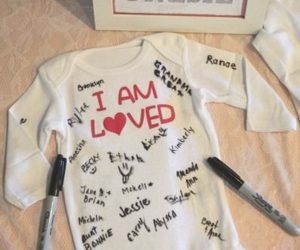 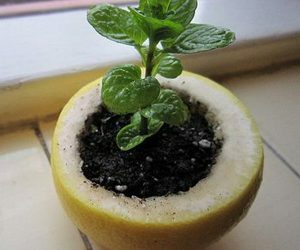 There are many creative ways to reinvent the conventional chalkboard in almost everything from home and office decor to weddings, birthdays and more other special events. 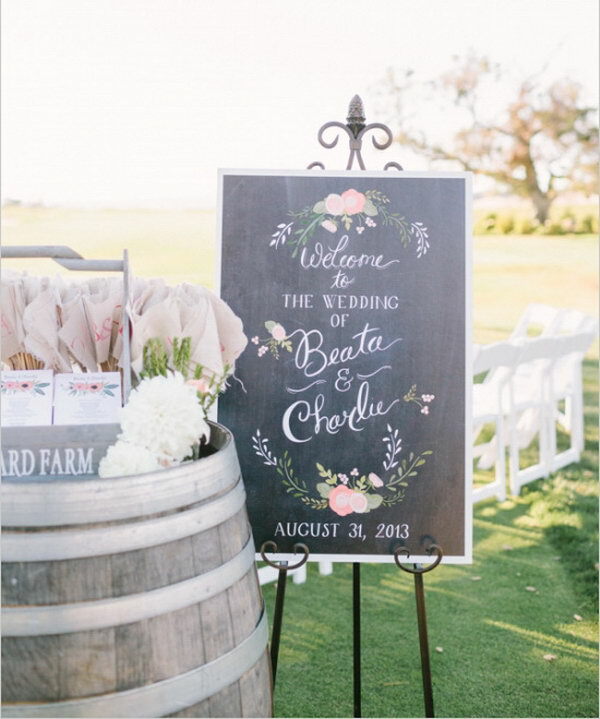 In today’s post, we are talking and we are giving you some of the best chalkboard inspired decoration ideas for weddings. 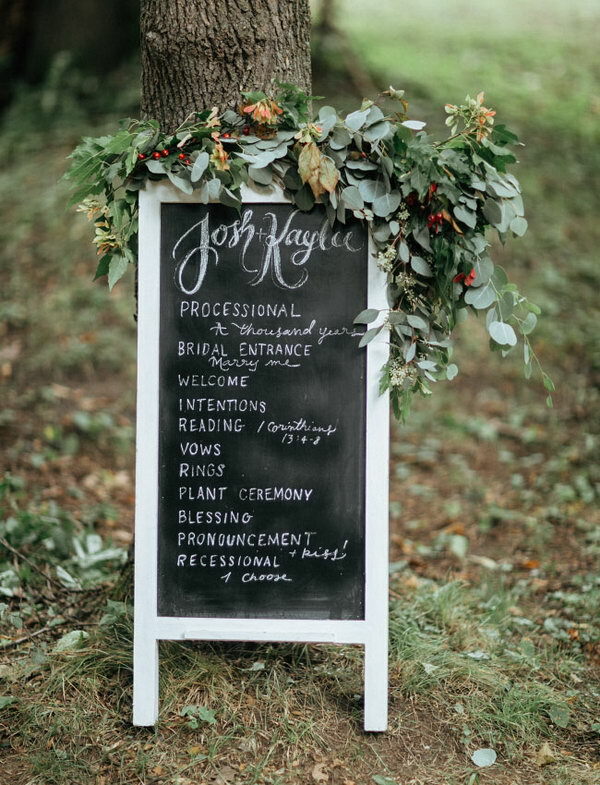 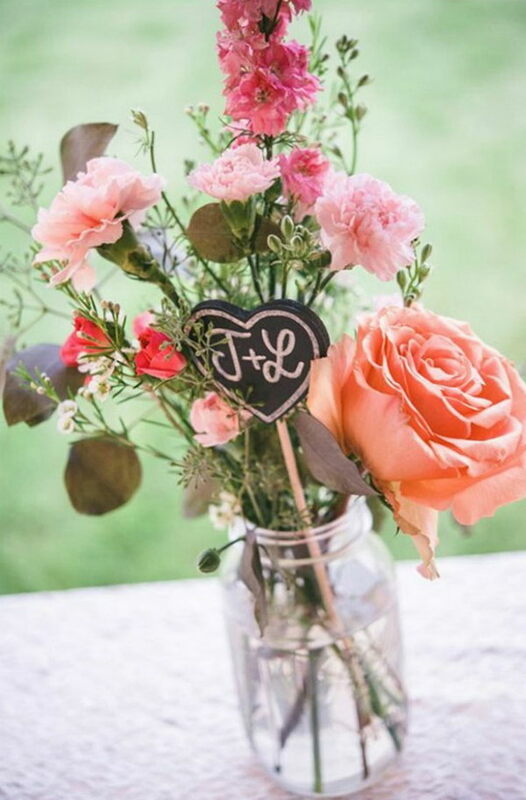 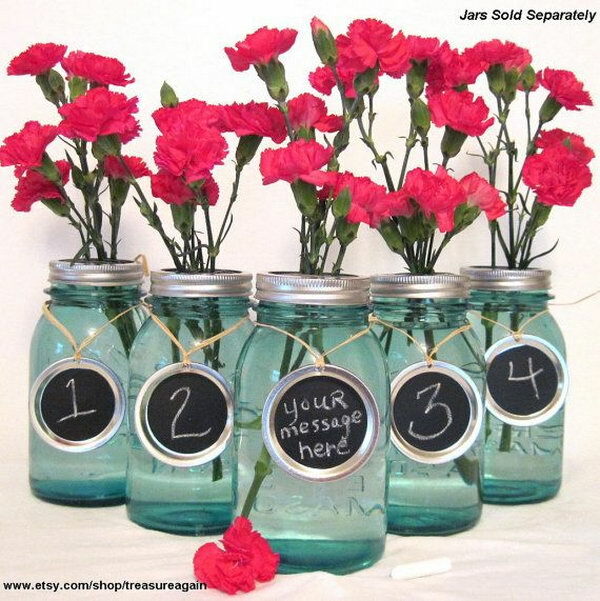 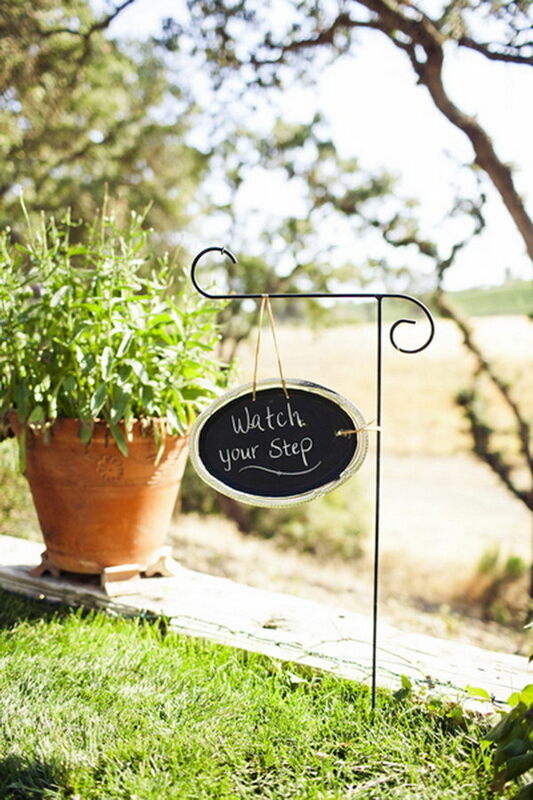 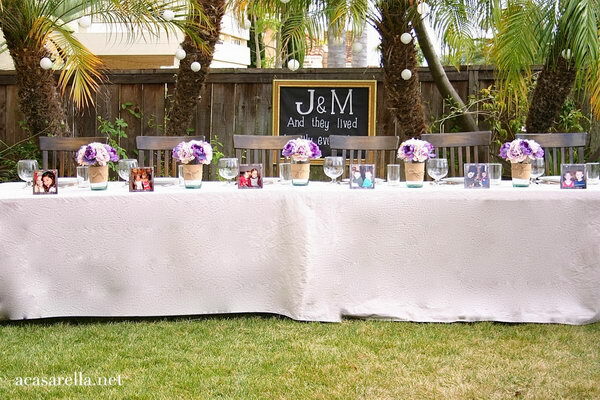 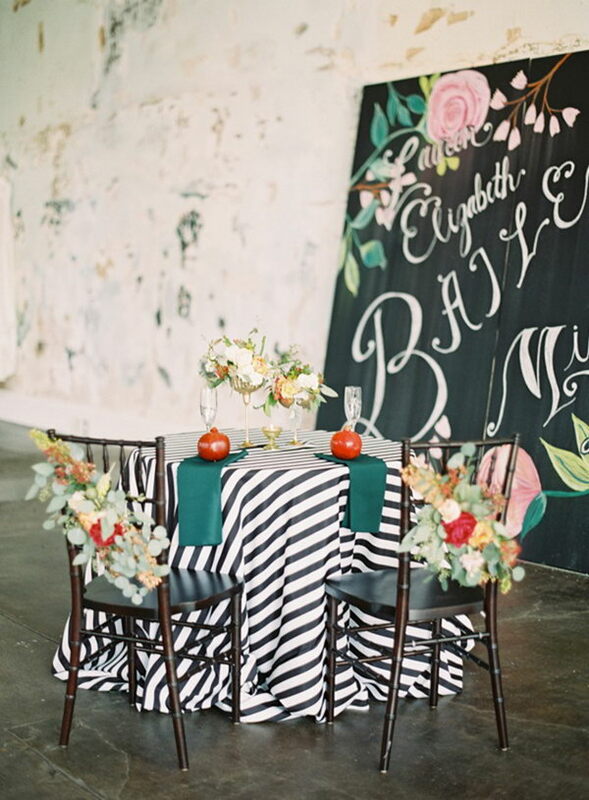 Chalkboard or chalk paint can be used ranging from welcome signs to ceremony backdrop, from chalk paint table centerpieces to chalkboard-inspired coasters, almost everywhere in the wedding. 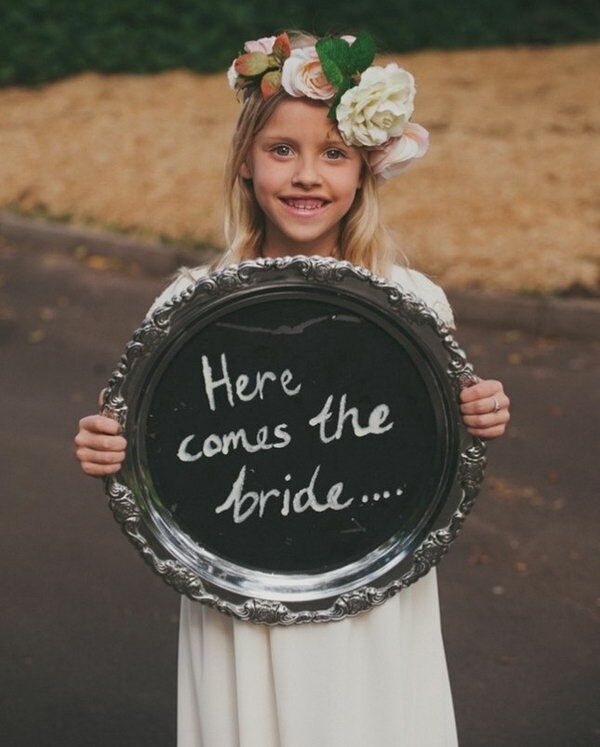 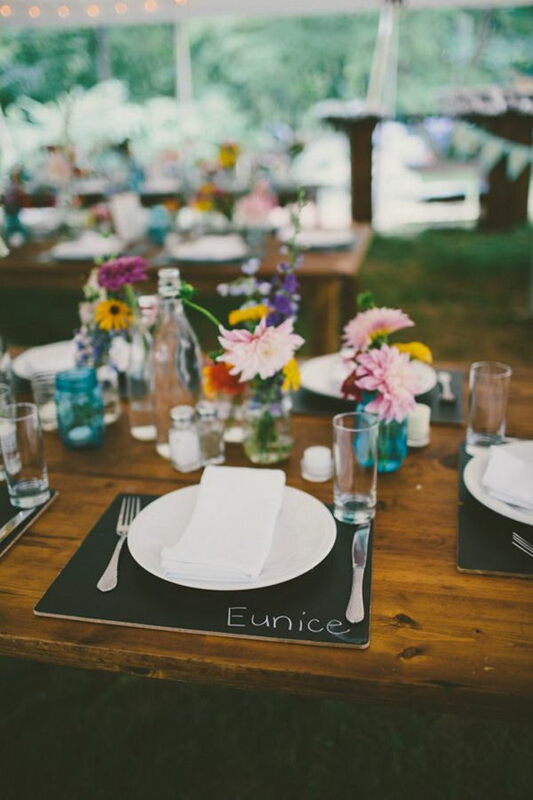 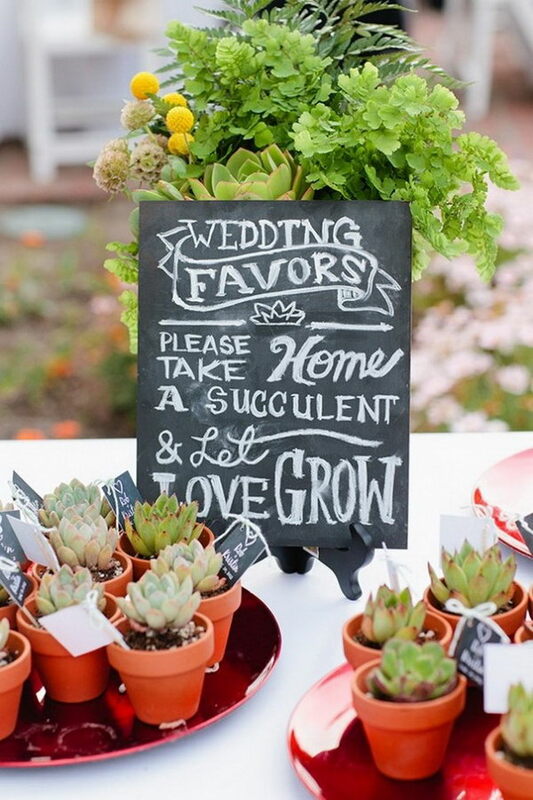 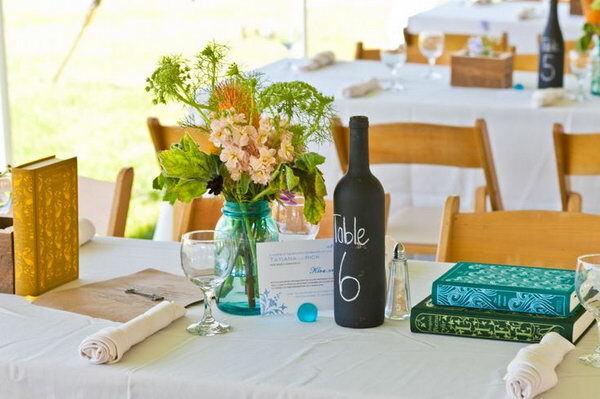 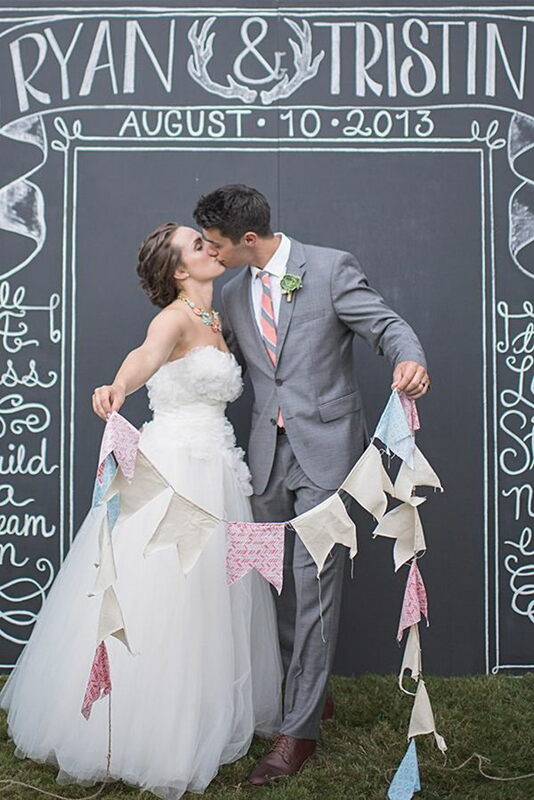 The beautifully chalkboard elements can add more charming and personal touch to your wedding decor. 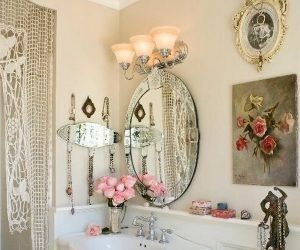 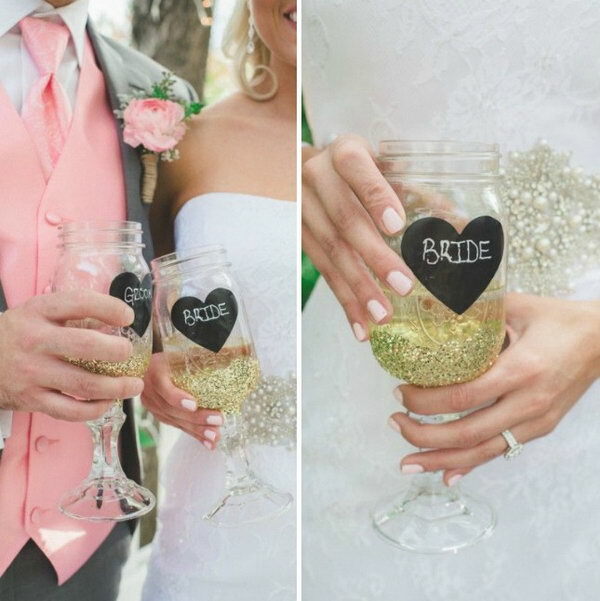 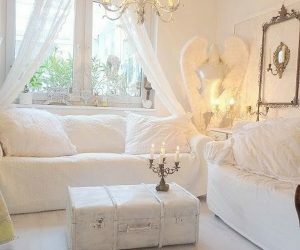 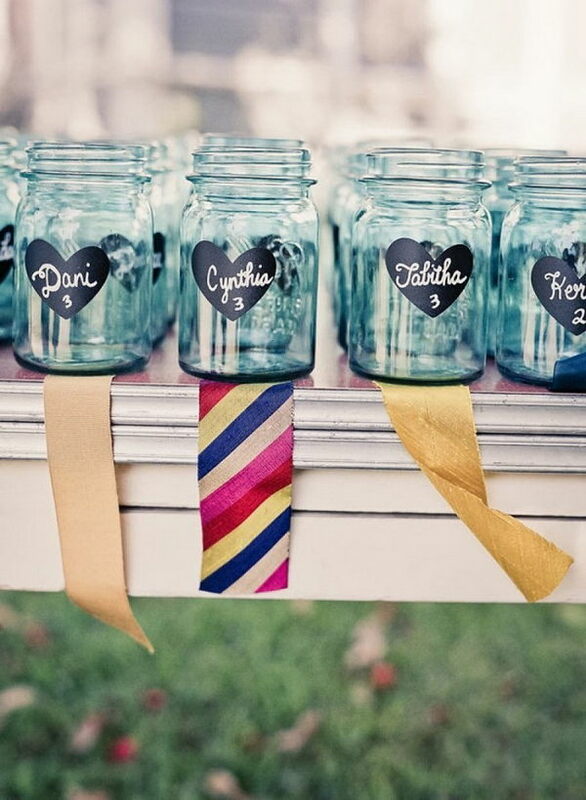 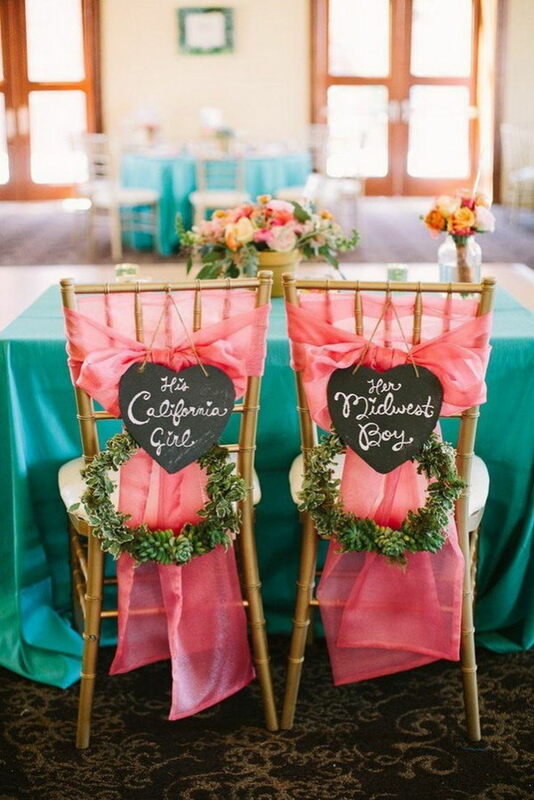 Fairly inexpensive, they have become especially popular both in modern, classic and rustic, country weddings. 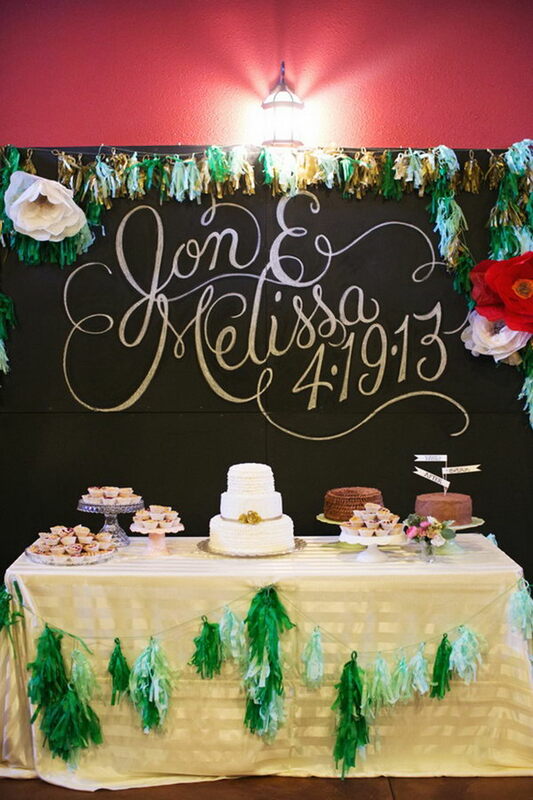 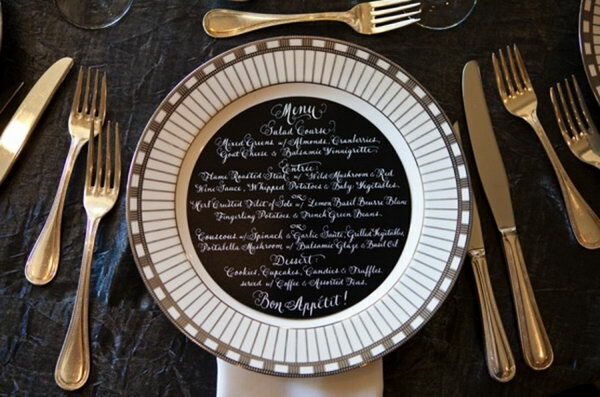 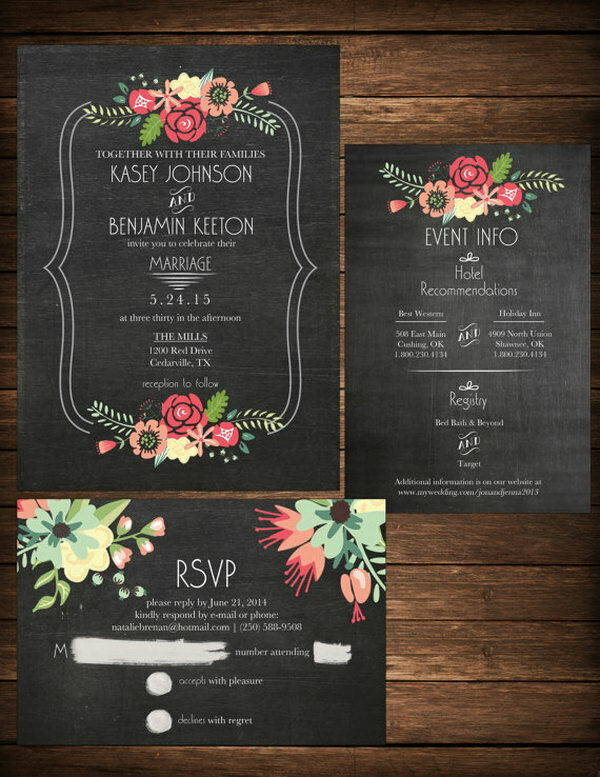 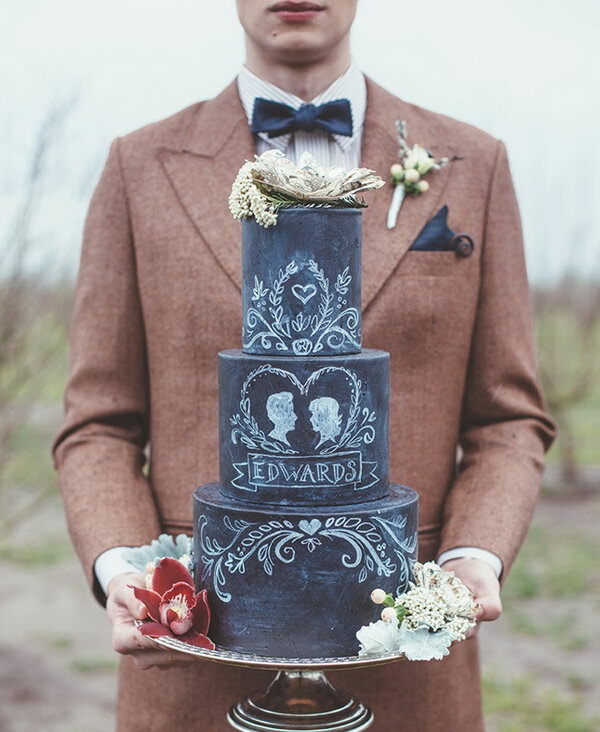 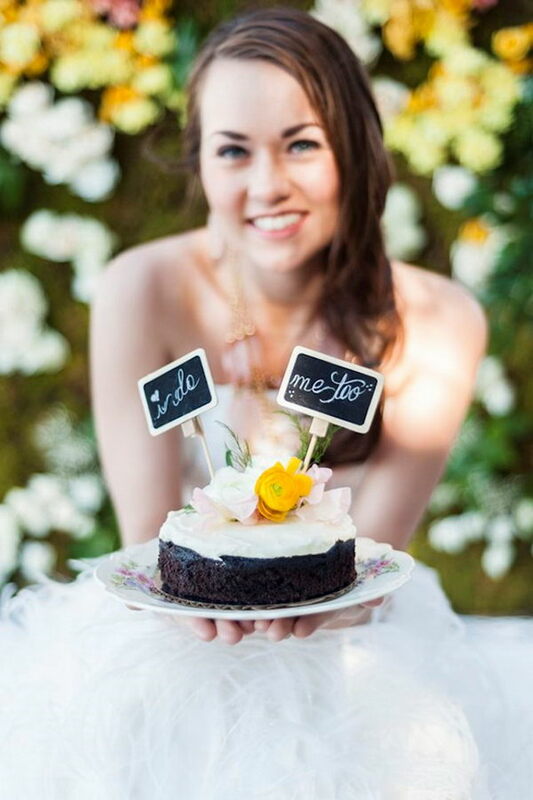 If you are planning to include chalkboard wedding decorations in your big day, you are in the right place. 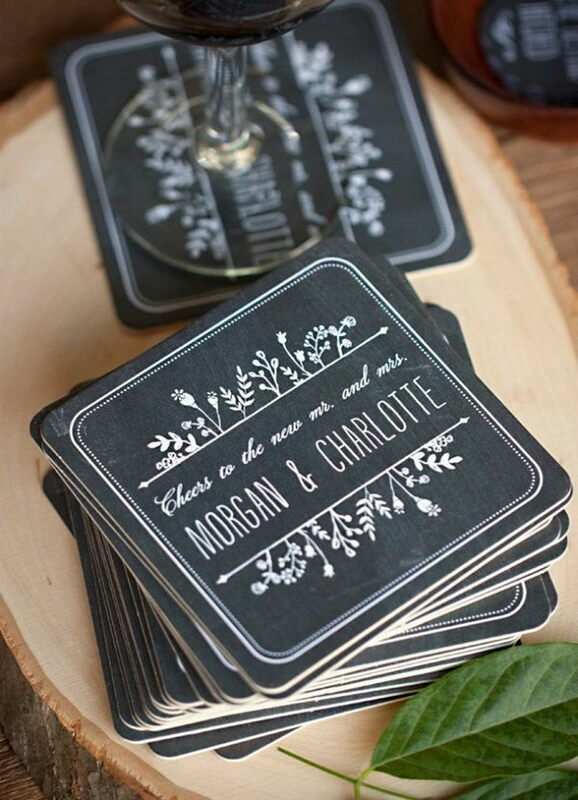 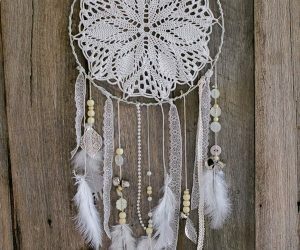 From chalkboard wedding signs to chalkboard style wedding invitations, these eco-friendly wedding decor ideas are just for you!